FamilyTime has always believed in innovation and has truly valued the essence of constantly evolving. We are extremely proud to present the all new and powerful FamilyTime that’s twice as fast, extremely easy to use and 100% fool-proof! 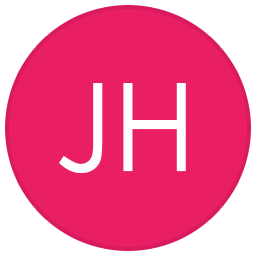 I am here to walk you through all that has been updated and how the update is going to revolutionize digital parenting! We have update pretty much everything. Fixed all the performance bugs and have redone the major parental controls making them error-free and fool-proof. There is no way your children can bypass them! 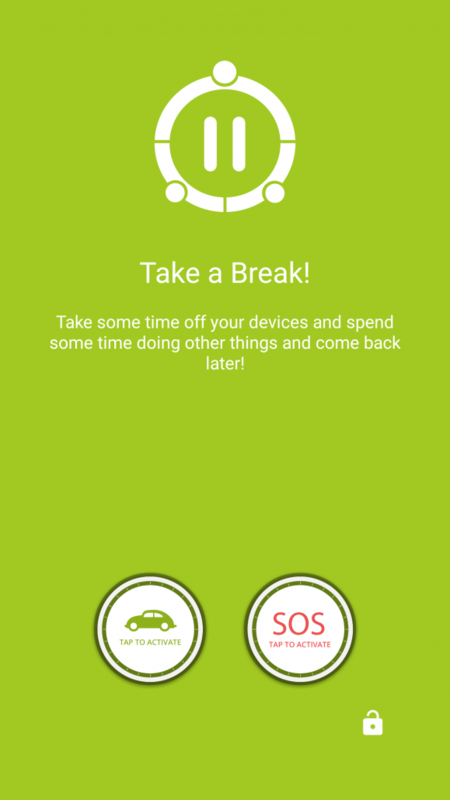 Phone lock gets a new name – FamilyPause and is better than ever. 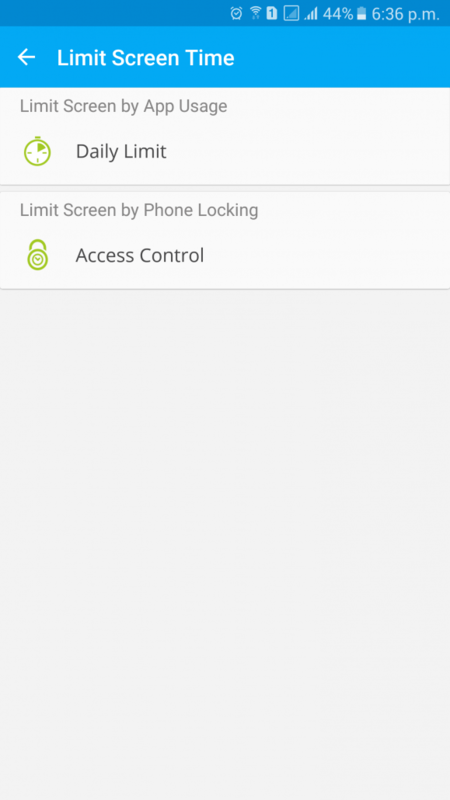 You can lock any Android device no matter what version of the OS it runs and is more accurate. You also get notifications as the FamilyPause is activated or deactivated. Limit Screen Time Steals the Show! Our most popular feature, Limit Screen Time, gets even better. We have totally redone this feature and I’m sure you will love it! It’s no more dependent on the Android version and is 100% error-free. You get notification as the feature gets activated or deactivated. Kids Uninstalling the App? Not a Chance! If you are apprehensive that your children might uninstall the app because they don’t want you to be monitoring, they are mistaken! 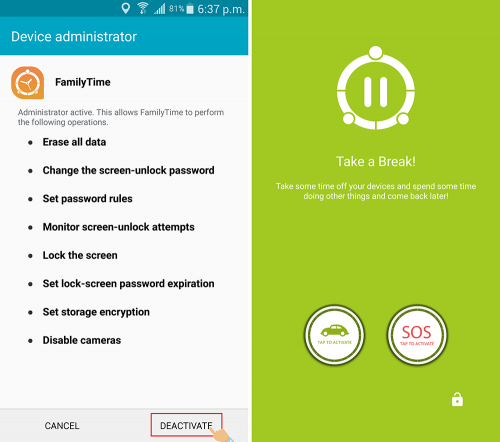 Even if they try uninstalling the app using any means, FamilyPause will initiate and the device will remain locked until you unlock it yourself! Straight from some Bond movie, right? But it is true! You certainly wouldn’t be interested in knowing if your child has installed some fancy home screen launcher or unimportant apps like that. 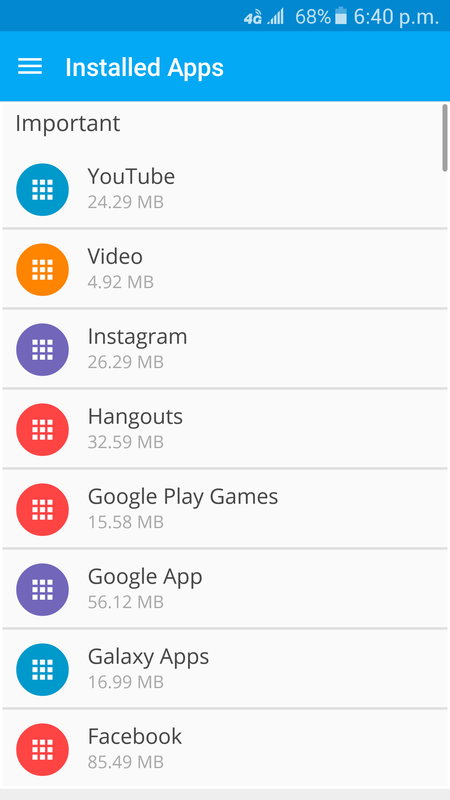 That’s what we have done – filtered out all the useless apps so you get the apps that matter. This will help you decide which apps you should put in Daily Limits list and which ones to simply block! 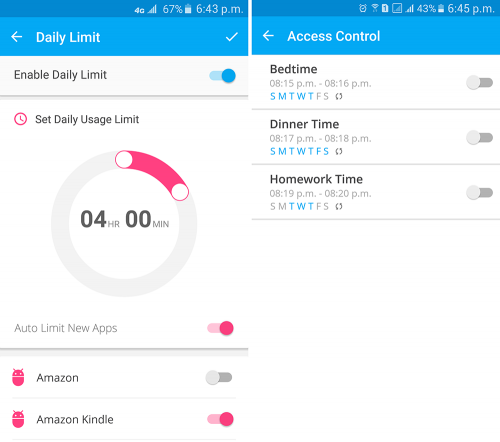 You can use Daily Limit and Limit Screen Time features simultaneously and under the same section. So, if you wanted to put a cap on your children using apps all the time and want to completely lock the phone during school hours, you can do both and at the same time! Daily Limit feature and App usage reports have matured and more accurate. The Daily Limit feature promptly kicks in as the daily limit exceeds and the App Usage stats are more insightful giving you a more meaningful picture. You no longer will see the usage stats about the system apps, background processes and other apps like screen launchers. Who wants to know how many times their children used calculator?! Installing child app is now easier than ever with the redesigned installation and app permissions processes. No more waiting for new data or seeing only the old call logs or SMS. We have upgraded our data uploading engines so the data is uploaded faster. SyncMyApp is a great tweak we have done and this feature is added in the Child App’s left drawer. 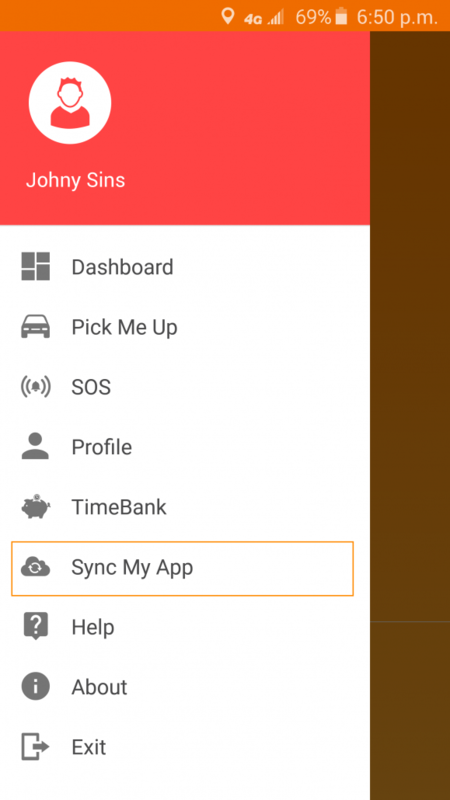 As your child taps on SyncMyApp, the app automatically refreshes and picks up the latest location details; automatically syncing the SOS and PickMeUp features. This way, your children no longer have to worry about manually updating their location when they want to reach you. FamilyTime also got a major facelift. You will notice tons of design tweaks and yeah, we have fixed those pestering bugs so you get a smooth user experience. Better than ever, FamilyTime offers a complete new digital parenting experience! 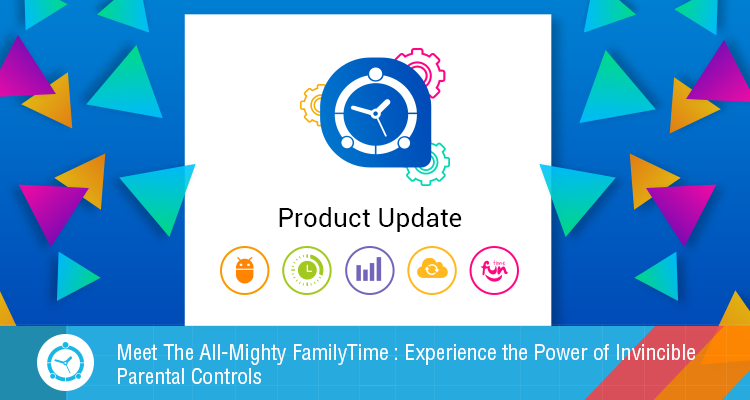 So, make a dash to your FamilyTime – Dashboard or sign up today to feel the magic of all our all-mighty and most advanced parental controls! And hey, don’t forget to share your feedback! 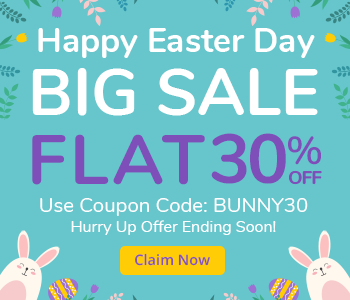 Smashing Back-to-School Sale – An Offer So Amazing; You’d Wish You Had Homework! This Patriot’s Day, Let’s Vow to Keep our Children Safe and Out of Danger’s Way!